Please call boat owner Ken at 501-238-2416. Great boat for the weekend, or to learn how to sail on. This model has a fixed keel. Replaced some of the standing rigging, and all of the running. The main hatch was missing when I got the boat, and I have mad a temp cover for it. Also the throttle on the johnson needs replaced. The boat sails well, and is fun to be on. Loads easy on the trailer, and get launch and be ready in 15 min. 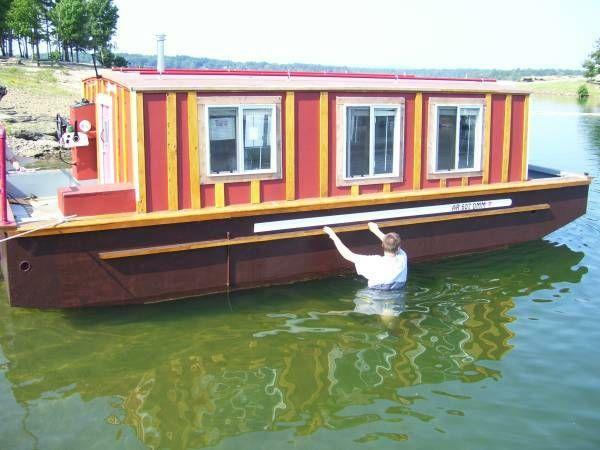 Great boat to lean on.